Whoever would have thought it? Reduction in speed brings reduction in animal deaths! 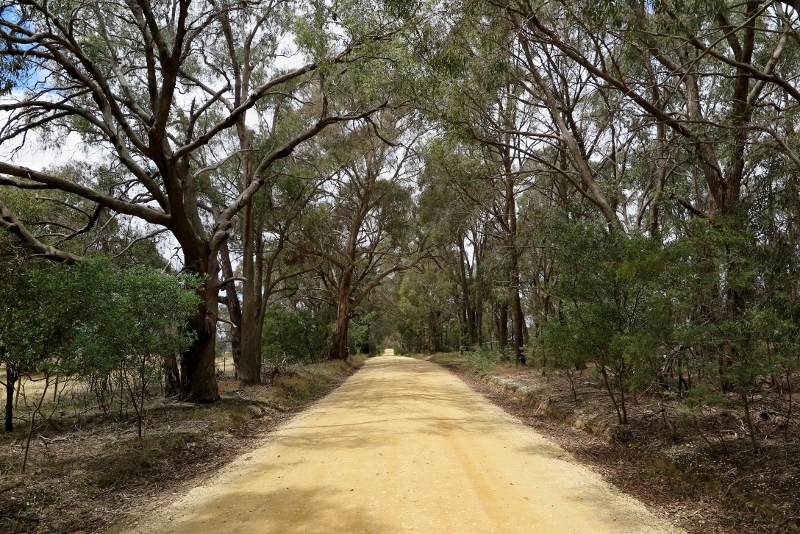 As a sidelight to FOBIF’s ongoing interest in vegetation clearance on the Pyrenees Highway, we draw readers’ attention to a nice item in the Midland Express [November 20]. Animal shelter managers in Elphinstone lobbied Vicroads to reduce the speed limit on Pollards road to cut the number of animal deaths. 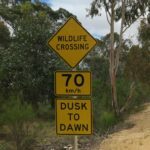 Vicroads wouldn’t come to the party, but the Mount Alexander Shire put in 70 kph advisory signs and wildlife crossing signs. Before the signs went up an animal a week would be presented to the shelter. After: there’s been one in 12 months. Pollards Road: calm down, slow down and reduce animal deaths. This is a good news story, reinforcing ideas that should by now be commonplace: speed kills, not only people, but animals. As we’ve reported before, you can reduce your chances of hitting an animal by up to 50% by reducing your speed in a known hit area from 100kph to 80kph—and that if you did this over 200 kilometres, you’d be adding only two minutes to the journey! 2 Responses to Whoever would have thought it? Reduction in speed brings reduction in animal deaths! I agree with reducing speed to save lives. I just noticed the calculation was incorrect – reducing from 100kph to 80kph over a 200km journey would add 30 minutes to the travel time, over 20km it would add 3 minutes. You’re right Phil. We took the stat from US figures, and there’s an obvious typo: 200 should read 20–a common journey on our local roads. The 2 minute figure rather than 3 allows for uneven speeds on local roads.